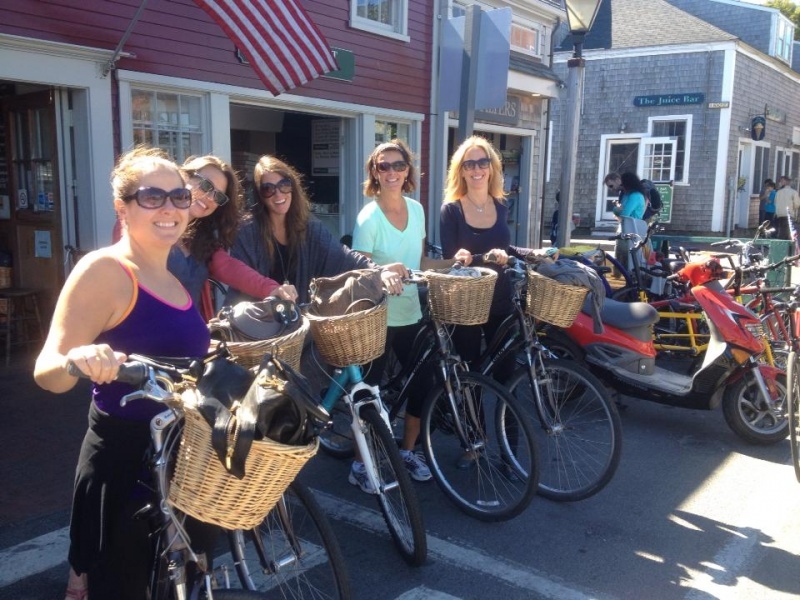 If you are planning on coming to Nantucket with a large group and you will be needing bicycles while you are here then be sure to give us a call. If you give us prior notice then we can specifically size all of the correct bikes for you before your arrival and fit them out with baskets and helmets. This will greatly reduce the amount of time you will have to spend at the shop when you pick the bikes up. We can give you a quote for any size group of people and as always the rentals will include helmets, locks and baskets if they are required. 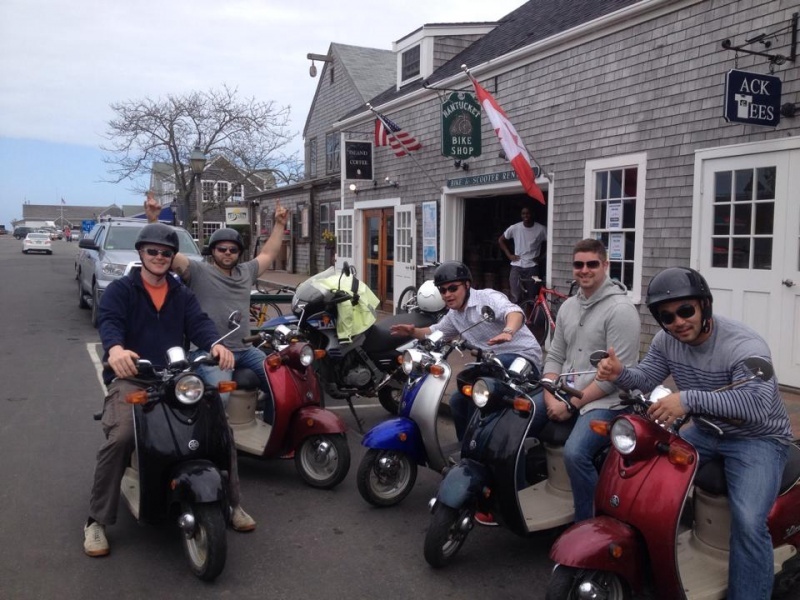 So remember, if you are heading to Nantucket with a large group of people our service and price cannot be beaten. So give us a call and let us take care of all your Island cycling needs. And don’t forget if it is for 3 days or more, we will deliver the bikes to you absolutely free of charge.